Get ready to witness the most interesting book reading session with the one and only, Karan Thapar. 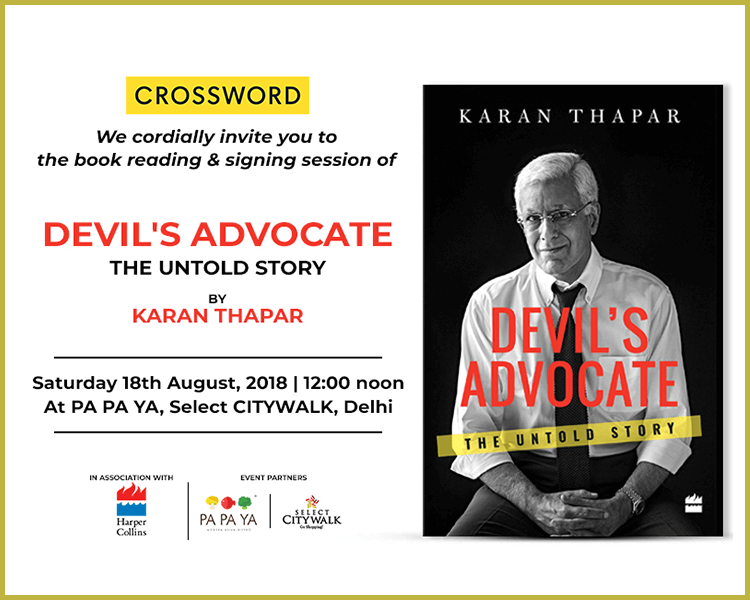 The prominent journalist will be with us for the book reading and signing session of his book, ‘Devil’s Advocate- The Untold Story’. 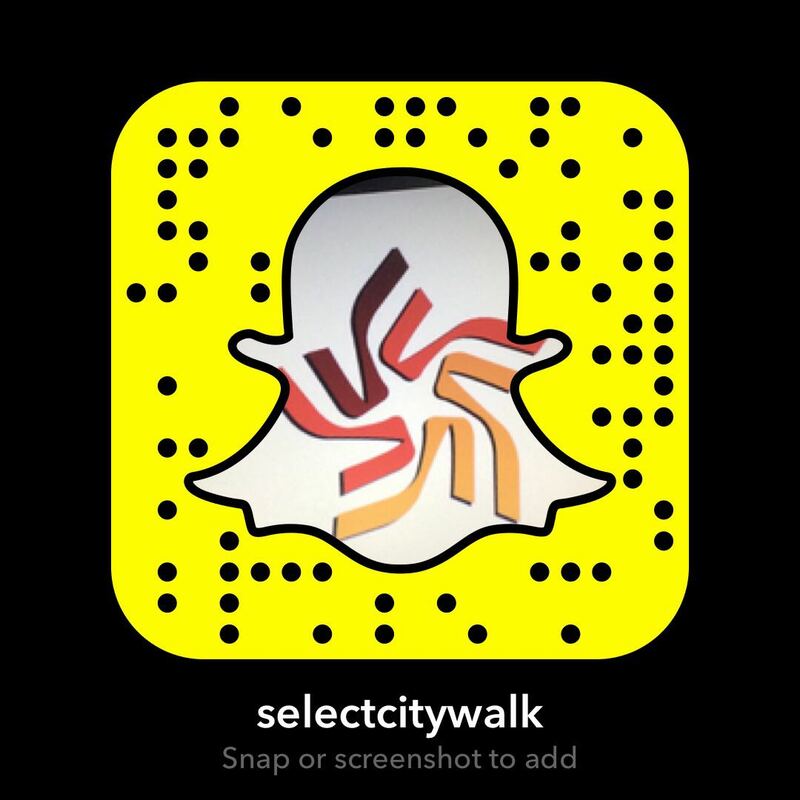 Be there at PA PA YA, Select CITYWALK on Saturday, 18th August, 12:00 noon.